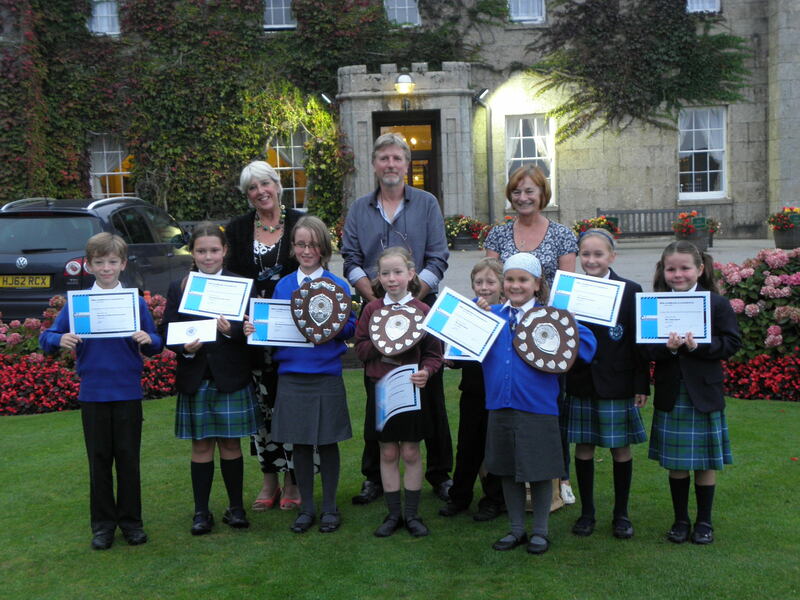 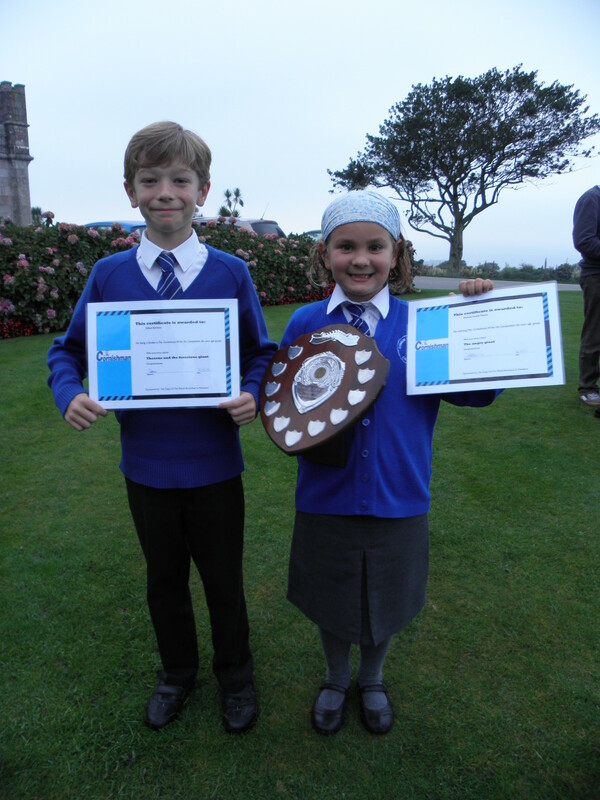 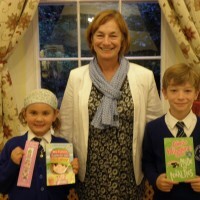 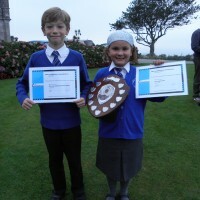 Here are the brilliant winners of the Cornishman short story awards. 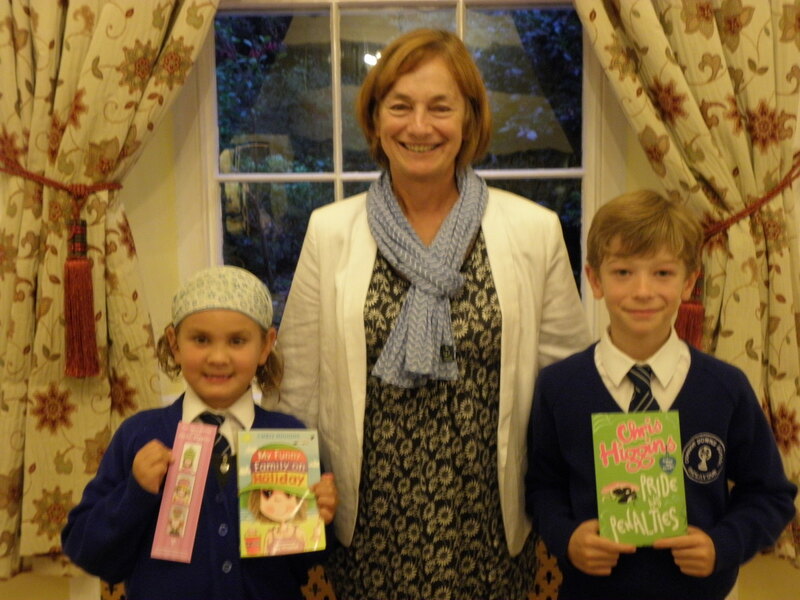 Special congratulations to Iris, Evie and Hannah, the over-all winners of each section. 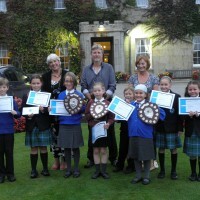 Well done the girls!